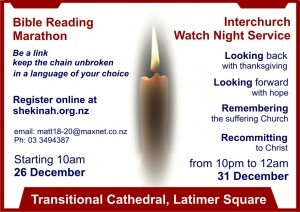 Come and be Blessed! 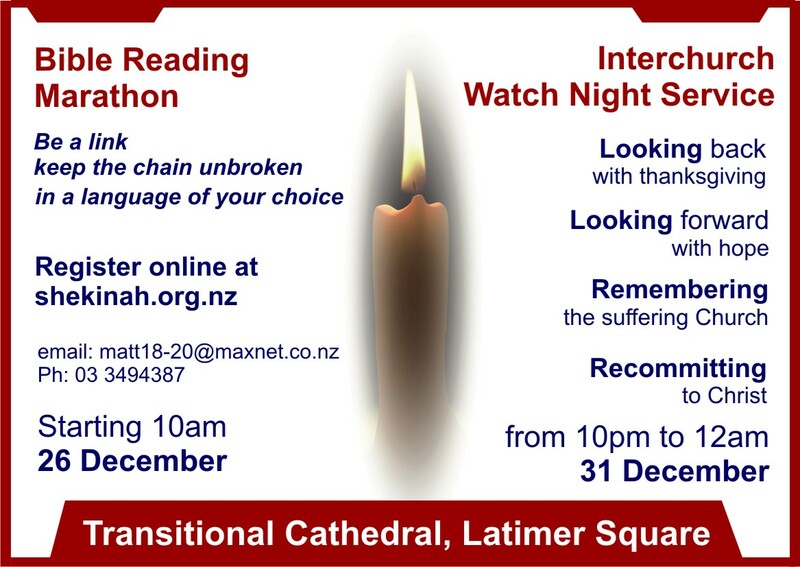 Come and join us 10pm to midnight this New Year’s Eve in the Transitional Cathedral. Free parking and refreshments! Hear from: Speakers to be announced! Remembering God’s Amazing Love on Good Friday, 2018.